Create business-driving websites at breakneck speed. Easily manage your websites, workflow and team for maximum efficiency. Get discounted pricing on every site you sell. Special bulk pricing available for high-volume resellers. As a reseller, what am I expected to do? The profit potential is limitless if you are motivated. There is no one stopping you from making five to six figures in a year—or even a month. Which Web Design Partner Should I Choose? 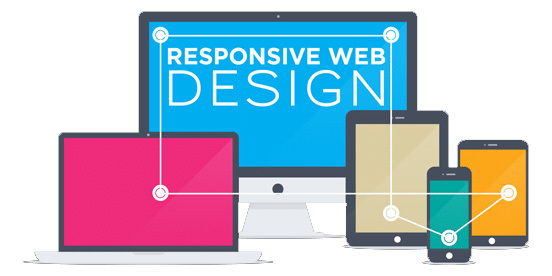 You need the reliability of an established reseller in order to succeed in reselling web design services to your clients. Hundreds of web design firms have reseller programs, but not many of them deliver what we offer. Do I need any website design or development experience to become a reseller? Do I get to package the web design services under my own brand?